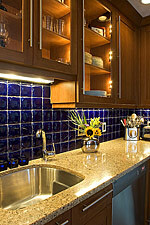 granite price varies based on color selection, edge detail and size of project. refer you to our suppliers for a larger selection. this time and stove / sink / faucet types should also be selected. work but we can recommend one of our building partners. our shop a few days prior to installation so we can fabricate the cutout. 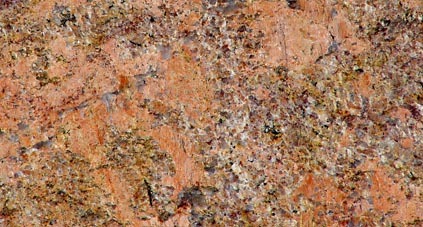 seams may be noticeable due to granite color or seam location. Detail web page to view options. remaining balance due upon project completion. and requires resealing about every 6-12 months based on use. Open Monday thru Friday 8:30 - 4:00 or by appt.